Motor vehicle crashes are devastating for those involved regardless of the circumstances, but when an incident involves emergency response personnel tasked with ensuring public safety, it’s almost unthinkable. Unfortunately, crashes involving ambulances, firetrucks and police vehicles happen more often than we might think. Emergency crews are under incredible pressure to work against the clock as lives hang in the balance. Ironically, this heightened sense of responsibility for the well being of others may be why first responders occasionally fail to take the right safety precautions behind the wheel. According to the NHTSA, approximately 6,500 collisions involving ambulances occur in the US every year, killing an average of 33 people annually. 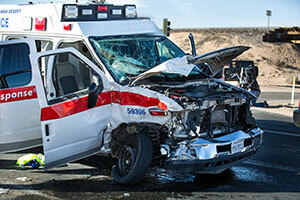 Investigations of fatal crushes showed that most ambulance occupants weren’t wearing seat belts—84% of EMS providers in the patient compartment were not restrained at the time of the crash. Emergency Medical Technicians who don’t buckle up not only risk their own lives, but also their patients’ lives. Occupant-to-occupant contact was identified as a source of injuries and fatalities sustained by patients. Research also shows that although 96% of patients were belted at the time of a collision, only 33% were properly restrained with shoulder straps in addition to lateral belts. Patients wearing only lateral belts are at greater risk of sustaining life-threatening injuries. Motor vehicle crashes are the second leading cause of death for on-duty firefighters, with roughly 70% off all collisions happening while responding to an emergency. According to the National Fire Protection Agency, around one in five firefighter fatalities in the last decade occurred while travelling to or from calls, making collisions deadlier than all the other threats facing firefighters on the job except for overexertion and heart stress. A study published by the Association for the Advancement of Automotive Medicine lists dangerous driving practices, including speeding, swerving and not wearing a seat belt as key crash contributing factors. Research conducted by the NHTSA shows that seat belt use is low among firefighters, further increasing the risk of injury or death. 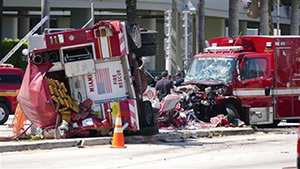 Rollovers account for 66% of all fatal crashes involving fire engines, and in many cases, occupants were ejected from the vehicle. 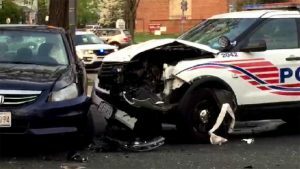 Of all officer deaths in the US in 2014, 50% were caused by traffic-related incidents, which is higher than those caused by shootings, says the National Law Enforcement Officer Memorial Fund (NLEOMF). Of these fatalities, more than half occurred while responding to a call. According to the NHTSA, police officers have approximately twice the rate of motor vehicle crashes than the general population. Caught in high-pressure, time-sensitive situations, officers often engage in high-speed pursuits and make risky decisions and maneuvers, which can significantly increase the likelihood of a crash, endangering officers and civilians. 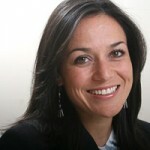 As with the previous groups, not wearing a seat belt played a role in some of those fatal crashes. Although in some of these cases, collisions are unavoidable and involve no fault on the part of the driver, a significant portion of crashes can be prevented with additional training, awareness campaigns and the right technology. Telematics solutions are proven to reduce crashes by helping drivers become aware of unsafe or risky behaviors. 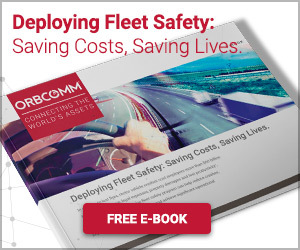 ORBCOMM’s fleet safety solutions have helped customers reduce crashes by 90%, aggressive driving by 89%, speeding by 86% and seatbelt violations by 88%. These solutions feature in-cab devices that collect driver-behavior data on and alert drivers of unsafe behaviours. A comprehensive portal with advanced fleet reports, scorecards and dashboards is also available for fleet and safety managers, so they can closely monitor and evaluate performance. 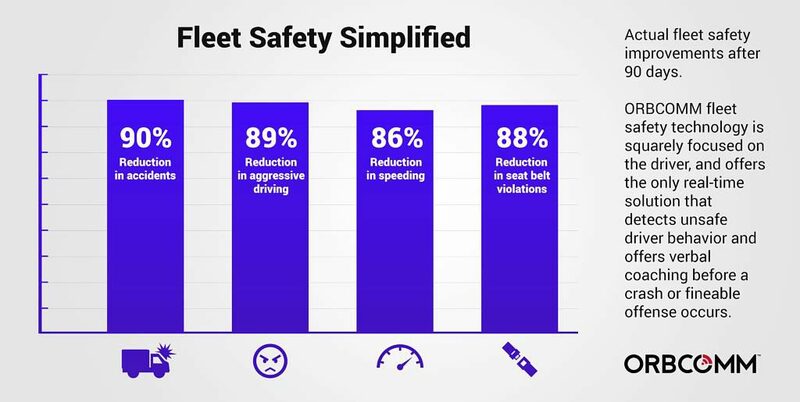 By detecting unsafe driving behaviors and verbally alerting drivers as these behaviors occur, the telematics system helps drivers develop situational awareness, identify actions that put them at risk and self correct to reduce the likelihood of a crash. From the administrator’s perspective, a telematics system is key in providing the required information to properly assess fleet performance, hold drivers accountable for their actions, and implement the right training and reward programs. 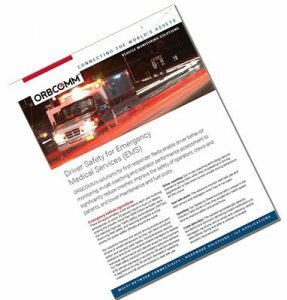 For additional information on how telematics can help improve road safety in emergency vehicle operations, download our brochure or contact us at sales@orbcomm.com.